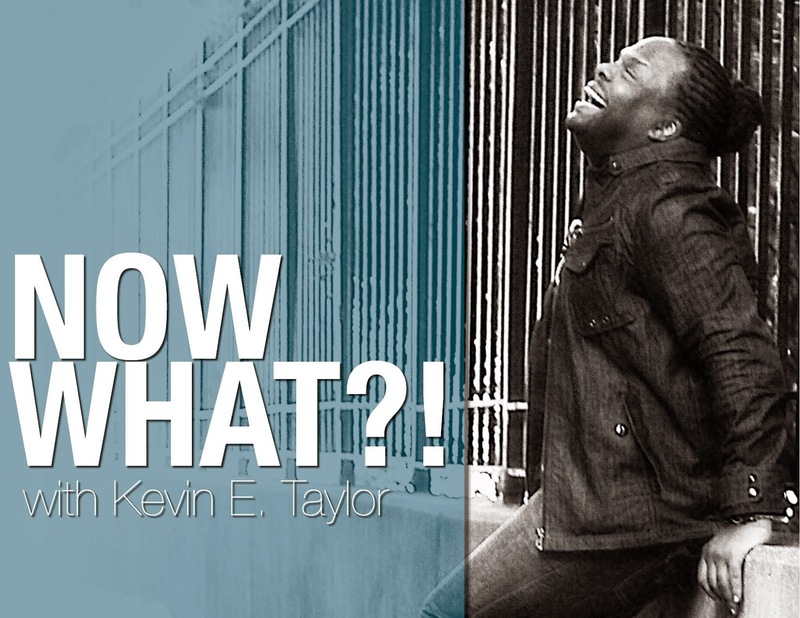 The 2nd installment of "Now What With Kevin E. Taylor"
is an interview with none other than B.Slade. Stephanie Mills, Shanice Wilson and Elijah Blake, and his upcoming work in for television and film. with Rachelle Ferrell, who sang all her answers. to watch his stunning interview with Ms. Ferrell. NEW MUSIC: @RhemaK - "Press"
NEW MUSIC: @RhemaK - "My Everything"
@BSLADE Announces A New LP, "MMMM88XX"
NEW MUSIC: @BSLADENow - "The Onyx Dolphin"
NEW MUSIC: @KennyLattimore - "Heart Stops"